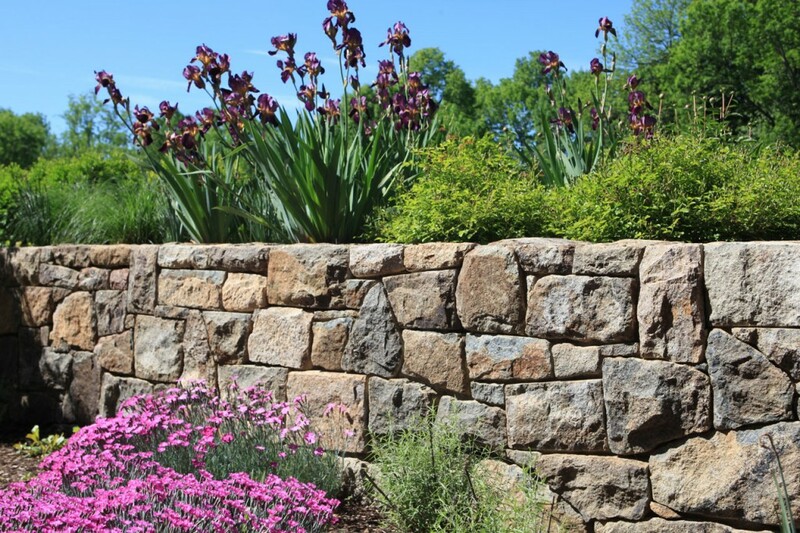 Pavers Driveways VA offers various retaining wall options including but not limited to natural stone retaining walls, flagstone retaining walls, brick retaining walls, stone retaining walls, and paver retaining walls. 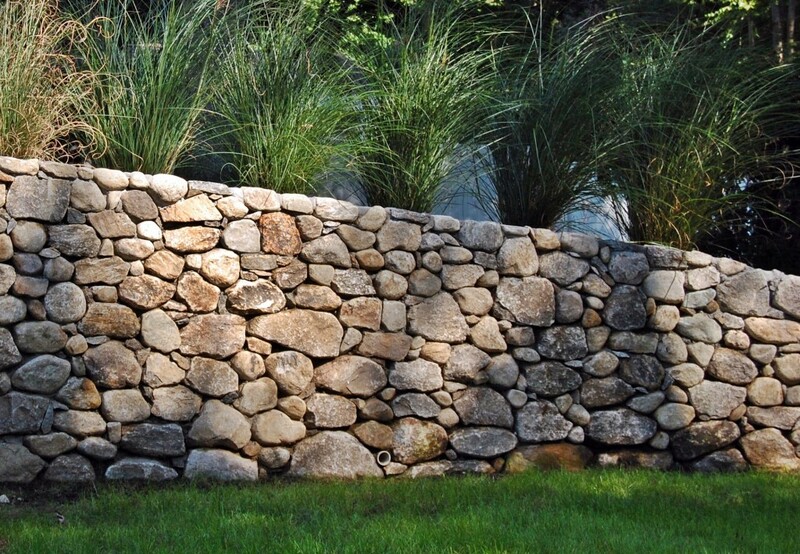 Generally a retaining wall is built with a CMU block base and then has a veneer added for aesthetic purposes. We select only quality natural stone, flagstone, brick, concrete, and pavers for our clients. Stone offers many color choices and design options. Flagstone has a natural and organic look. Using bricks for your retaining wall is an affordable and timeless classic.